My house is the by now the house of some rescue setters! 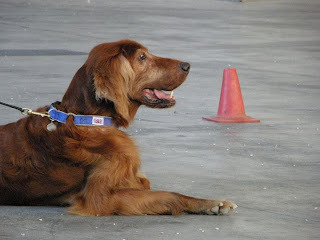 My first setter was Sebastião a strong dog that followed my youth years! I guess we were one of a kind by that time! Sebastiao left us on 21 ofoctober 2006. Since then and honoring his memory we take - in to live with us- some setters from rescue associations who become homeless or mistreated! This is Maria and you can easily fond her story inside our blog posts. Maria was a unique dog with whom i was able to comunicate in a very special way. Sometimes i still miss her so deeply! Maria was blind but one couldnt say so :-))))! 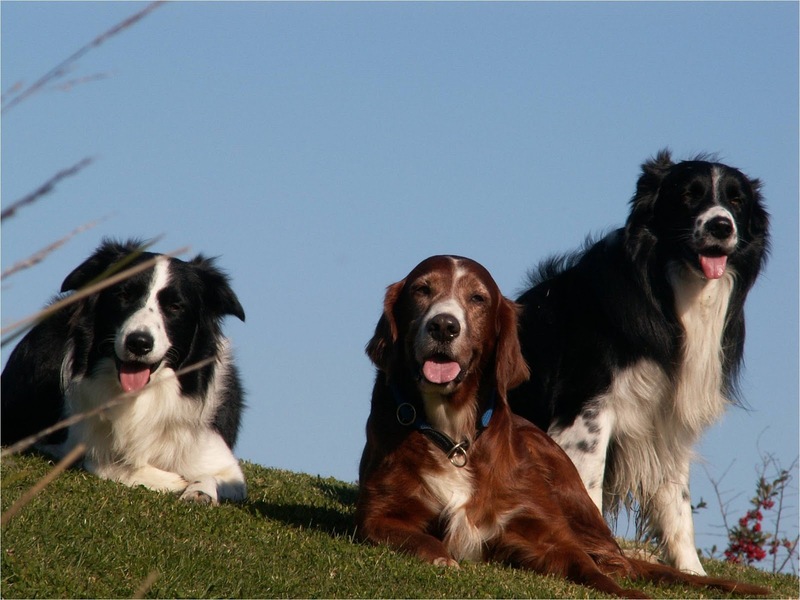 We now live with Torrão an English Setter who is full of joy!